January 27, 2011- This weekend, for the eighth straight year, the billionaire Koch brothers will convene a meeting of roughly 200 wealthy businessmen, Republican politicians and conservative activists for a semi-annual conference to raise millions of dollars for the institutions that form the intellectual foundation – and, increasingly, the leading political edge – of the conservative movement. In the past, the meetings have drawn an A-list of participants – politicians like Sen. Jim DeMint of South Carolina, leading free-market thinkers including American Enterprise Institute president Arthur Brooks, talkers Rush Limbaugh and Glenn Beck and even Supreme Court justices – to mingle with the wealthy donors who comprise the bulk of the invitees. 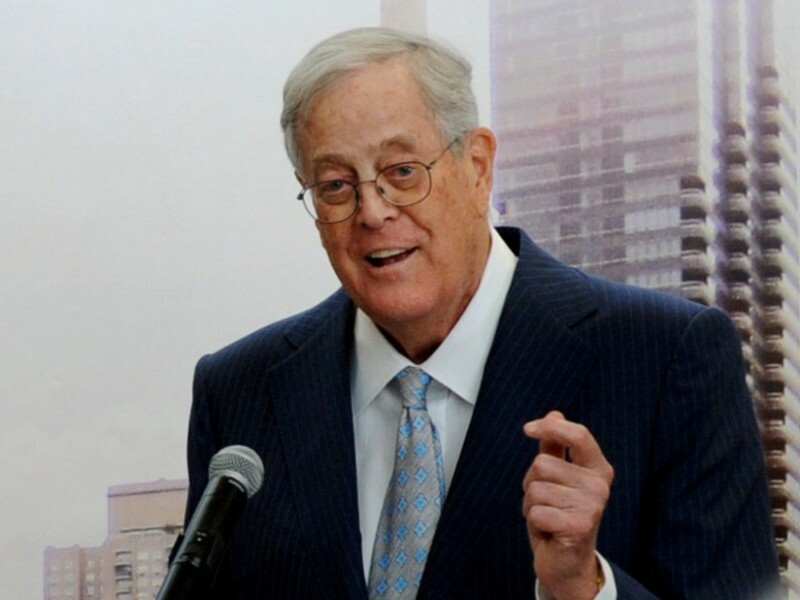 The meetings adjourned after soliciting pledges of support from the donors – sometimes totaling as much as $50 million – to non-profit groups favored by the Kochs. For the most part, the meetings, which are closed to the public and reporters, have attracted little attention outside conservative circles. But very different circumstances surround the Koch conference set to begin Saturday at an exclusive resort outside Palm Springs, Calif. 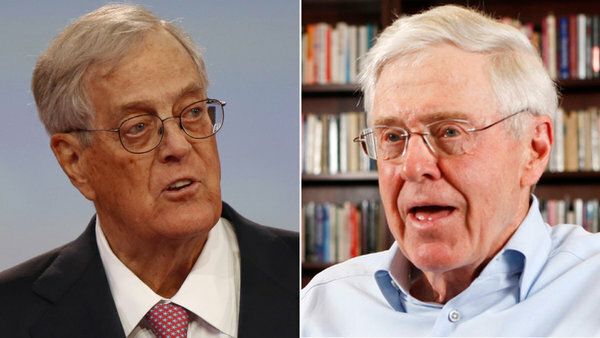 The Koch brothers – Charles and David – have come under intense scrutiny recently for their role in helping start and fund some of the deepest-pocketed groups involved in organizing the tea party movement such as Americans for Prosperity, and for steering cash towards efforts to target President Barack Obama, his healthcare overhaul, and congressional Democrats in the run-up to the 2010 election. Common Cause, the liberal watchdog group, is planning a protest called “Uncloaking the Kochs” and what it calls “the billionaires caucus” on Sunday a few miles down the road from the resort in Rancho Mirage, Calif., where this weekend’s conference will be held, and a handful of reporters have made plans to try to cover the Koch’s closed-door gathering. 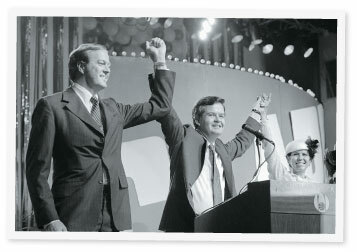 While the Koch conferences have taken on an undeniably political edge – a June summit featured sessions on voter mobilization efforts for the 2010 midterms as well as solicitations for an ad campaign attacking Democratic lawmakers – those who have attended the meetings say the critics have it all wrong. “The main goal of the seminars appeared to me to be education on the challenges that face the American system of free enterprise and democracy, and what people can do about them,” said Virginia Gov. Bob McDonnell, a conservative Republican who has attended at least seven of the meetings. McDonnell, who is not attending this weekend’s conference, said he was introduced to the gatherings by “free market friends up in Northern Virginia, some in the Koch enterprises institution,” and he cast the conferences as playing an important role in the political process.